The French subjunctive can be extremely daunting, but like everything else, it can be mastered with good lessons, quality practice, and a fair amount of time. Here are links to detailed lessons on everything to do with the French subjunctive and related grammar. 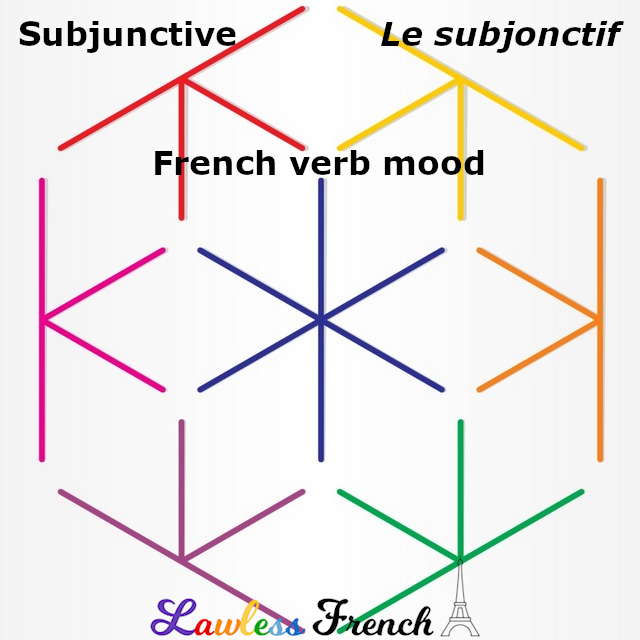 What is the French Subjunctive? Does ___ need the subjunctive? Find out with The Subjunctivisor!